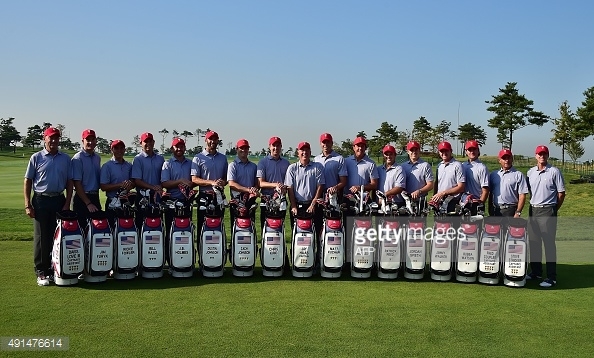 So it begins, the duel between Team USA and the International Team at the 2015 President's Cup in S. Korea! While the best golfers in the world are preparing to go head to head in competition at the President's Cup October 8-11, two of golf's largest preferred apparel brands are more than ready to go head to toe. Team USA will be outfitted in uniforms by Fairway & Greene, a brand that speaks of its heritage in the game and timeless style. Team USA uniforms will sport a patriotic color scheme of red, white, and blue, using only the highest quality "Made in the USA" performance fabrics and Baruffa Merino wool outerwear. The International Team is being represented by Peter Millar, a brand that already has a seasoned history at the biannual event. This will be Peter Millar's third appearance at the President's Cup, and second time representing the International Team. Peter Millar is known to exhibit a classic style with an air of sophistication. The International Team uniforms will showcase a variety of smartly dressed styles and fresh looks for each day of competition. 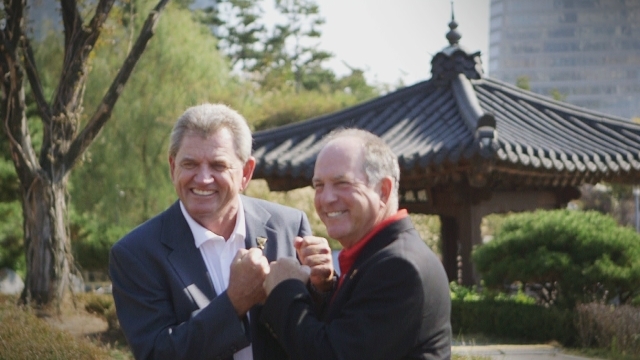 Although team captains Jay Haas and Nick Price may have only had an interest in participating in the selection of apparel to be seen as the best dressed team in the field, the powerhouse sponsor brands behind each team appear to also have a shared desire to go above and beyond the task of outfitting the team they represent. For the first time ever, Fairway & Greene has made the entire "Made in the USA" team uniforms with identical embroidery available for sale to the public. Look for the Presidents Cup Collection to show your support for Team USA at fairwayandgreene.com. A donation for every purchase from the Presidents Cup Collection will be made to Folds of Honor as well. 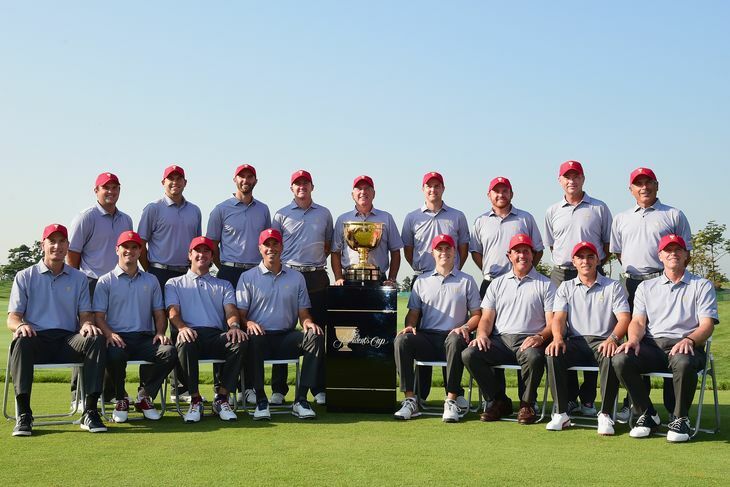 Peter Millar has similarly gone out of its way to supply apparel outside of the International Team that they represent. Peter Millar will also be outfitting the players' wives and significant others for the duration of the Presidents Cup week. The wives and girlfriends will be showcasing some of Peter Millar's finest apparel from pony hair belts and flats to luxury cashmere sweaters to layer up in on cooler mornings. Although classic in style, Peter Millar makes color choices that have a modern appeal in being soft yet bold. Similar styles can be found at petermillar.com. In regards to appearance, the competition at this year's Presidents Cup looks to be neck and neck for the best dressed. Which Team will you be representing?